As we all know, time flies – which means that the Homelessness Reduction Act, which comes into force in spring 2018, is just around the corner. As the new legislation begins to become visible on the horizon, many local authorities are starting to wonder if they will be prepared for the spike in front door demand it will almost certainly bring. For the first time, the legal emphasis will be on preventing homelessness rather than on being reactive and providing temporary accommodation. 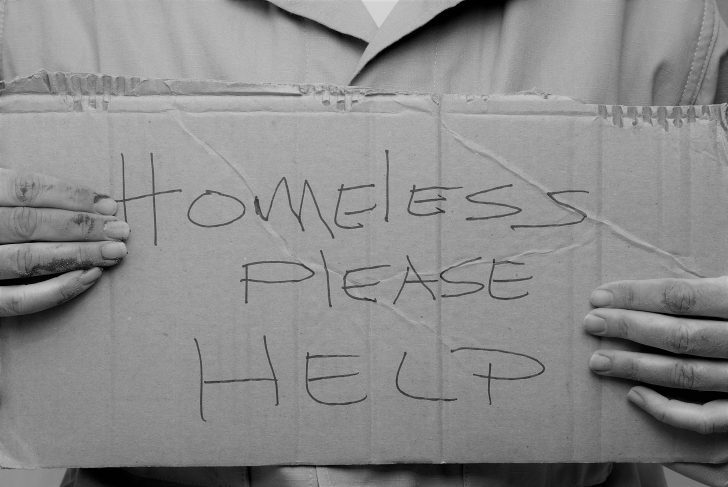 For people at risk of homelessness, the changes are very good news. For example, from next spring they will be entitled to help within 56 days of being threatened with homelessness, rather than 28. They will also be entitled to personalised support planning, regardless of priority or intentionally homeless status, as well support in securing accommodation. But what does this mean for councils? In the short-term, they are expecting a significant increase in approaches to the housing and homeless service, due to the increased awareness of the new Act and the new duty of all public authorities (including GPs and schools) to refer people at risk of becoming homeless to local authorities. Predictions by councils vary wildly – but Southwark Council, who have been piloting the new duties early as part of the DCLG’s Trailblazer scheme, estimates a 50% increase in homeless applications. Importantly, councils will now have a duty to support everyone through support planning, regardless of priority or intentionally homeless status. People who were previously not helped by the council will now stay in the system for longer, and will require increased casework and management from a housing officer. That means that paperwork, bureaucracy, and the quantity of reviews needed are all anticipated to greatly increase, which makes it likely that more staff will be required. In Wales, where legislation similar to the new act was implemented in 2015, 50% or more of people now being helped by the council are single people. Before the new legislation was introduced, these people would have received the standard non-priority advice but nothing more. English councils will receive a total of £61 million in funding across this year and the next to help them meet the cost of the new duties. But based on Southwark’s experiences and their own projections, other councils are concerned that this will not be enough. For example, Lewisham council anticipates the new duties could cost an additional £2.38m a year. However, councils do not have to accept the anticipated new level of demand (and its cost) as inevitable. If they are decisive, there is a window of opportunity to do something about it. Local authorities who choose to do nothing are highly likely to find themselves overwhelmed with the increase in footfall, appointments, paperwork, decisions and reviews. But there is an alternative, and councils can choose to act now – by taking steps to address the already existing influenceable demand in their systems, by preparing for the new types of demand, and by addressing any inefficiencies. In doing so, they can create space in their system to support the most vulnerable people that approach the service for housing support, and to develop a more effective prevention offer that will support people before they need to approach the service. IMPOWER has been working with the London Borough of Havering to better understand the key demand drivers in relation to their housing and homeless service, and to identify ways to better manage demand. Through detailed quantitative and qualitative data analysis, the council now understands who and what its key drivers of demand are, and where and how they can influence it. In Havering, as in many other metropolitan boroughs, the rising cost of rental accommodation means that number one reason given by people approaching the council for support is eviction by private sector landlords. Our insights showed that many of these evictions could have been prevented by better relationships between the council and landlords, and a more empowered front-line staff who are able to approve support and interventions quickly. Importantly, the council now has the evidence and the confidence to implement targeted interventions to reduce existing demand, as well as target the new types of demand (such as non-priority single males) that will come through under the new act. By not accepting that all the anticipated new demand is inevitable, and by taking early action to prepare, Havering Council has put itself in a much stronger position to help those that most need it.